The Amzy Platform provides a marketplace where persons who SEEK Junk Removal Service (“Costumers”) can be matched with persons who OFFER Junk Removal Service (“Haulers”). In addition the platform is providing a marketplace for junk removal industry to out-let any overflow of work they might experience by subcontracting jobs for a commission fee (Dispatchers). Costumers, Haulers and Dispatchers are collectively referred to herein as “Users,” and each User shall create a User account that enables access to the Amzy Platform. Earn a paycheck on your own schedule. Now you can earn extra income when-ever you are free. If you are sick or on a vacation why not earn extra cash by offering to sublet your jobs? Now you can make your business work for you. Now you can find and hire a junk removal contractor in seconds, and receive service right away. Lots of features to make running your business easier. Earn whether you are contractor or a company. Don’t worry about business organization, structuring, campaign management. 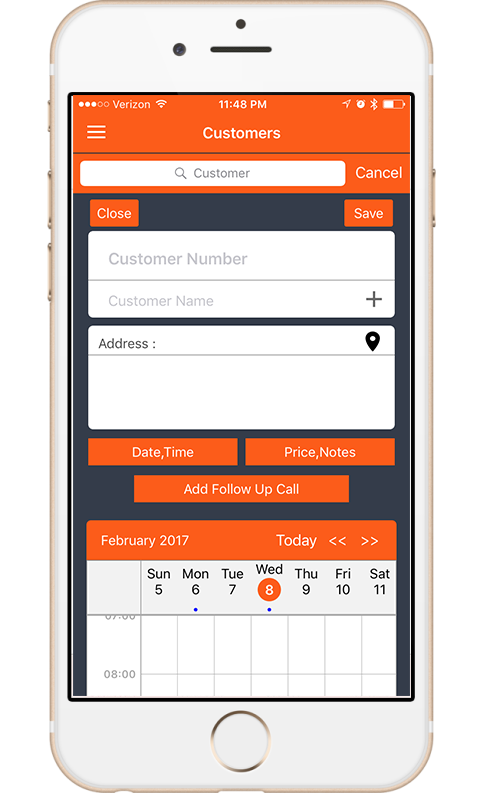 All billing and payments are made easy within the app. 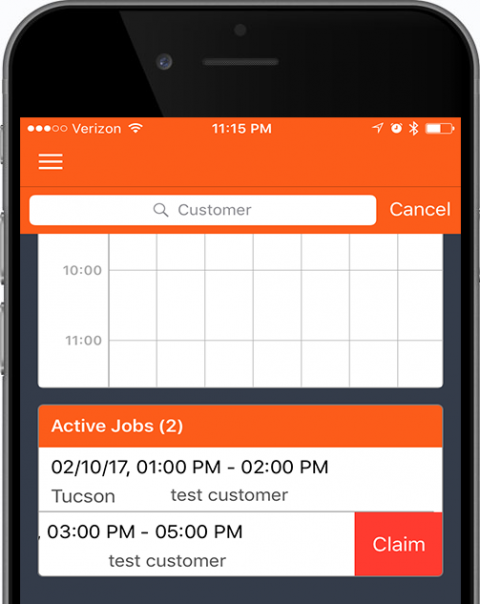 Ability to schedule jobs when is most convenient for you. Your day off could be a start of a new business. No need to worry about marketing or advertisements. Run reports and see how much you earned. Easy way to get money into your bank. Get your project done faster than ever with fast hauler’s respons. "Love this App. Outsourcing my extra work helped me to make more money." "Fantastic! I was able to pick up extra jobs for my business." "Amazing! 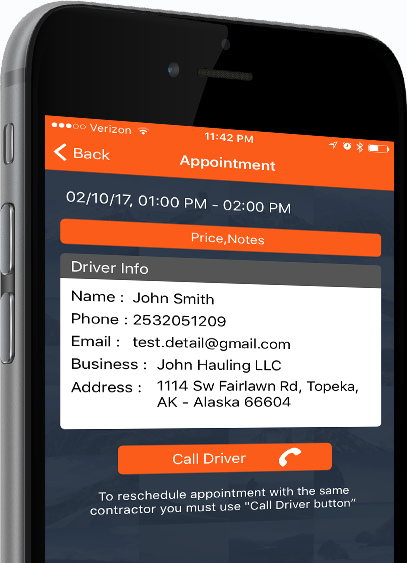 Drivers show up very quickly for my appointment and were very professional and efficient. " Users are enjoying the convenient interface and easy navigation. 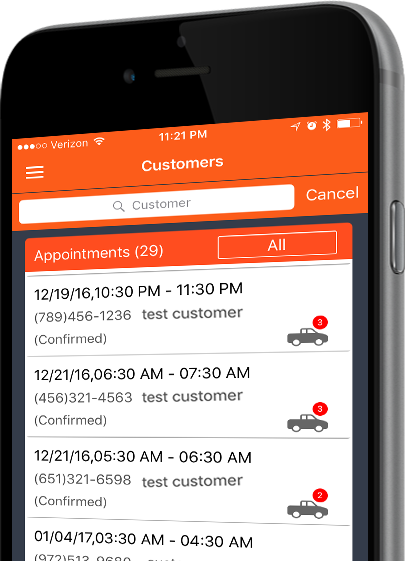 Customers can schedule appointments in seconds. Comes with extensive payment gateway integration.